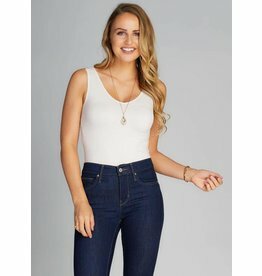 C'est Moi Clothing Co. is a Canadian company based in Toronto, that bring the best "essentials" for any women's closet. 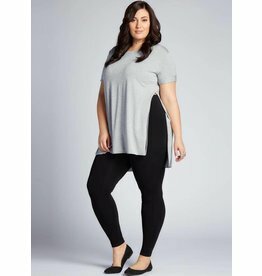 Bamboo Collection The super soft and naturally breathable, Eco-friendly bamboo seamless collection is a staple for every wardrobe. Whether it's for every day wear, or an active lifestyle, our tanks, tees, and bottoms have you covered - in the most comfortable fabric you'll ever wear!